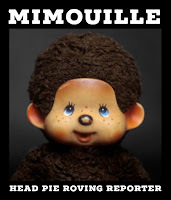 (Mimouille posted his review on head-fi.org and also shared it with us to use). 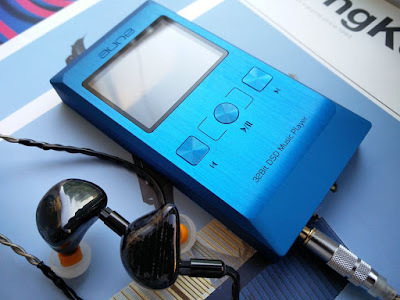 I was intrigued by this DAP because I really like the sound of the AKM4490 DAC that I had heard on the AK380 and Cayin N5 player. I was somehow convinced it could compete with much more expensive DAPs and besides, I really like the all brushed metal design. So I contacted Aune and asked if I could obtain an M2S demo version free of charge as I am in China. It didn't work out but I got a fair discount on the MRSP in exchange for writing a review. The contact was very nice and reactive, so I can say the service was quite good. 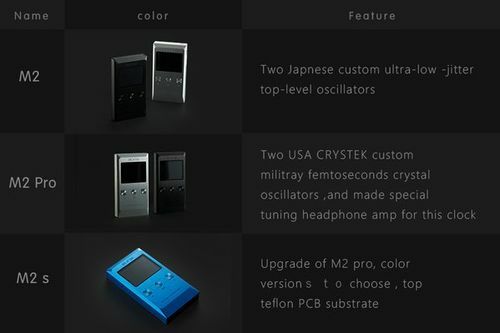 The M2S is the higher end model and costs 650$, and it comes only in blue. It is not available in China normally, only for export. I will start with the (only) negative: the player is not totally hiss free. 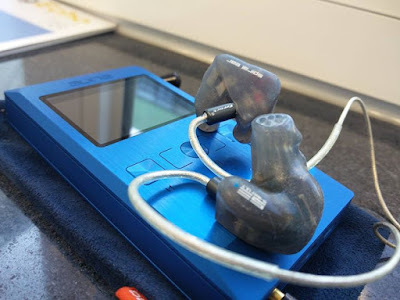 The most sensitive iems (Zeus, 846) will have some hiss, less than with the Lotoo Paw Gold, but more than with the Mojo. I should mention that I am VERY sensitive to hiss, so I guess this level of hiss would not be noticed by most. The player is totally quiet with my SE5 Ultimate and Rhapsodio Galaxy. Other than that, this player sounds very good. The same type of AKM4490 I heard in the AK380 from memory. It is a spacious sound, more width than depth, detailed and precise, yet very liquid. Liquid is the key word here. A sort of effortless musicality that does not sacrifice to detail: bass has authority, even though the player does not exhibit the raw power of the Lotoo Paw Gold, and the rest is smooth and transparent. The M2S is neither warm nor bright but neither aggressive nor fatiguing, but once again without scarifying an ounce of detail. Once again, it could have more depth if you compare to the Lotoo PG, but the Paw is really a champion in that area (and three times more expensive). 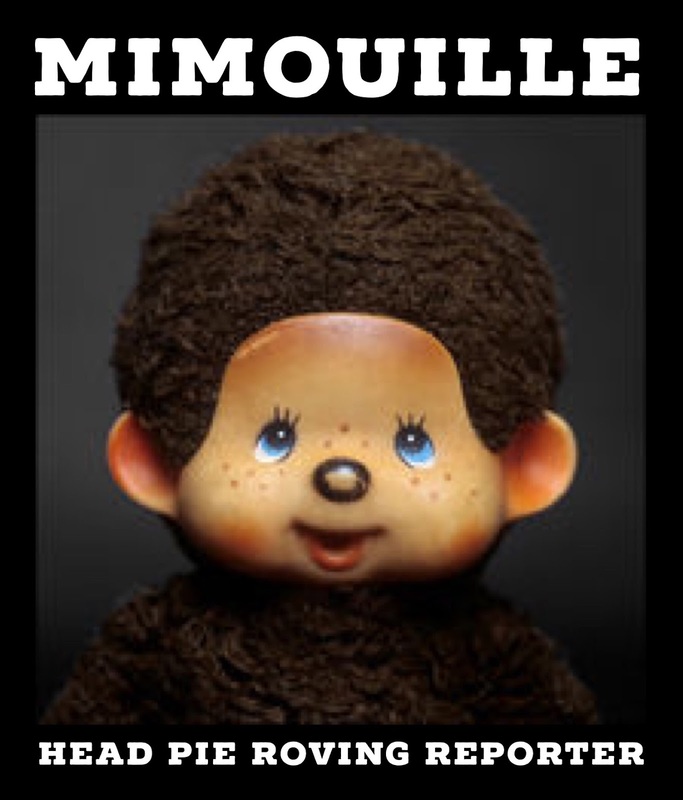 Note: I have not tried the M2 or M2 Pro so please do not ask me to compare. 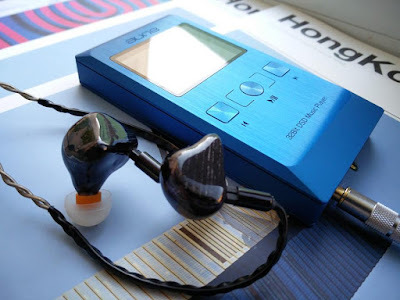 If you do not need a very long battery life and value SQ over functionalities, this player is one of the best sounding I have heard, regardless of price. I think I prefer it over the AK240SS.